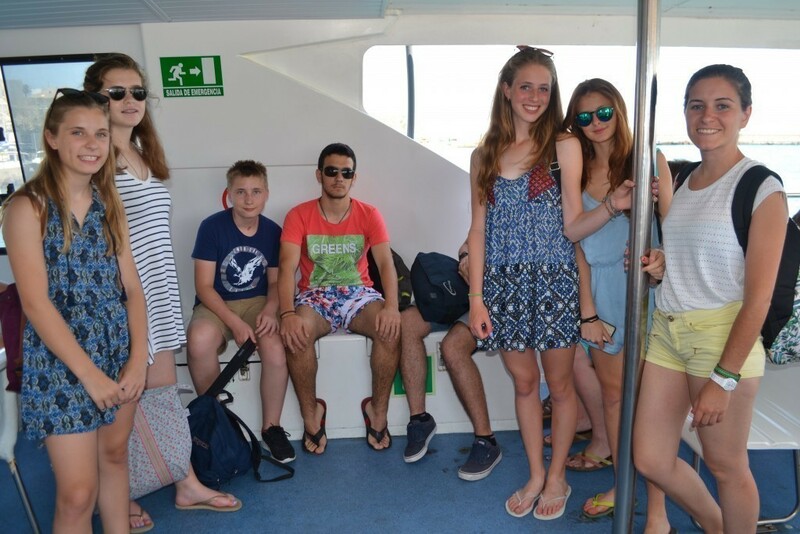 Lenguaventura, Thursday, 2nd July, 2015 Boat trip on the Strait of Gibraltar for whale- and dolphin watching. Beautiful views and a lots of dolphins and pilot whales. We loved it. More fotos you can find in our facbook page Lenguaventura Camps.